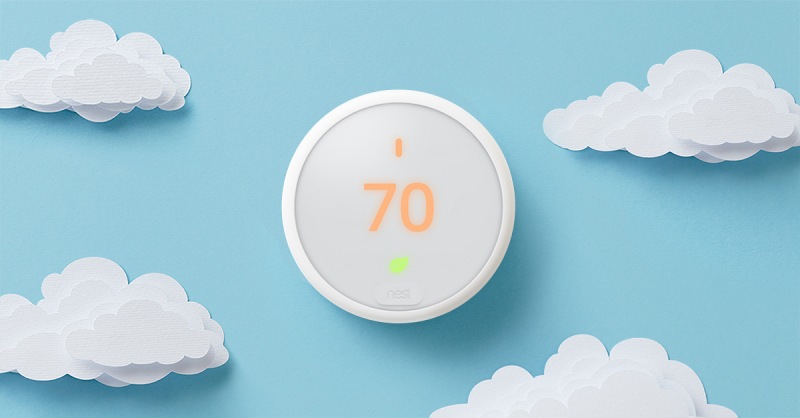 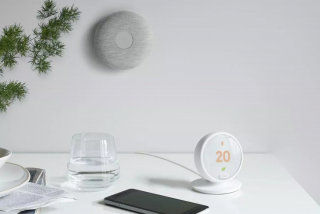 The Nest E Thermostats will work in most homes and you can also change the temperature of your home from anywhere with the Nest app Proven to save energy, quick and easy to install yourself. 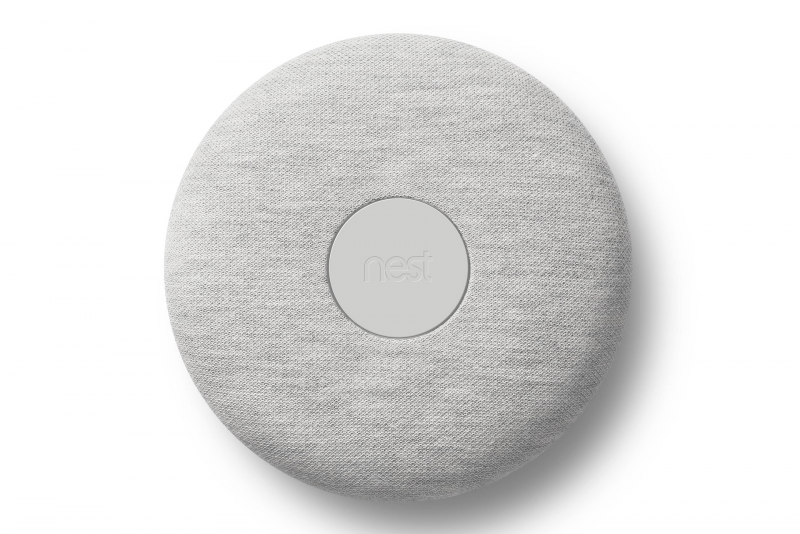 Put the Nest anywhere in your home. 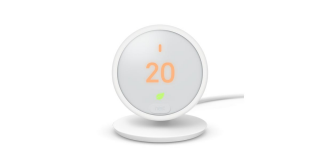 Compatible with almost all central heating systems including combi boilers, heat-only boilers, heat pumps (heating only), zoned systems, controlled systems on/off, open therm.